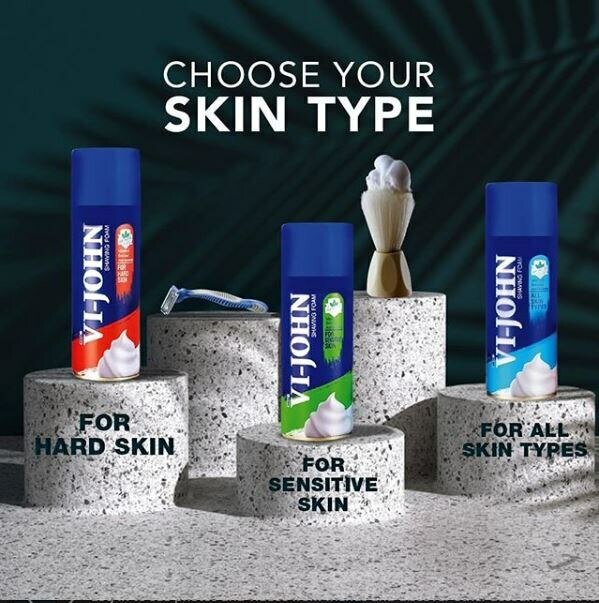 VI-JOHN Men Grooming Kit Buy Online VI-JOHN men grooming kit with its best shaving cream ranges has created that huge buzz in market with quite a number of satisfying customers. And why not when a single product is providing skin health with protection from infections and dirt. So why not try a VI-JOHN grooming kit this time when you are travelling with your friends and enjoy the appreciations with your new skin glow after each shave.